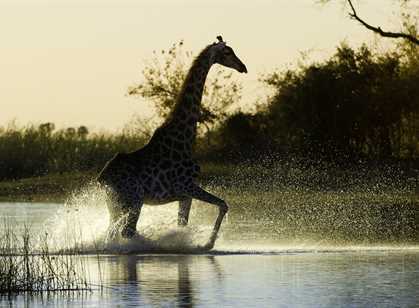 With over 40% of an area twice the size of Great Britain dedicated to wildlife reserves, Botswana remains one of Africa’s last great wilderness areas with superb year round game viewing and unique habitats. 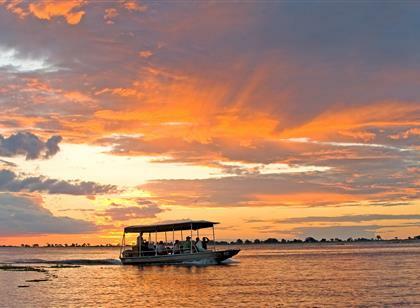 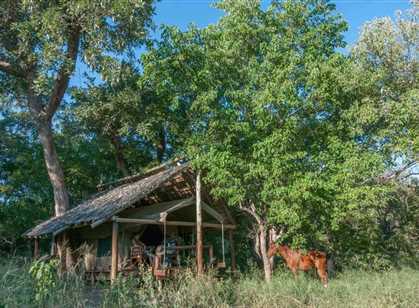 Botswana is a year round destination as long as you know where to go and when. 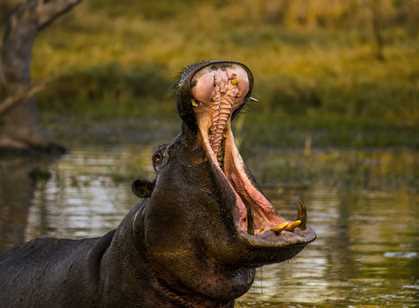 The Kwando-Linyanti river system is home to a series of private game reserves, known for their exotic animal species and luxury safari options. 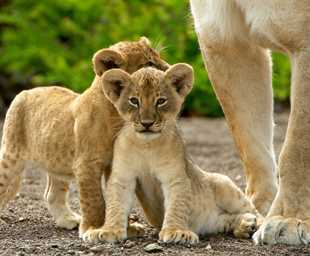 An abundance of wildlife roams freely between the woodland habitats, ancient floodplains and forests that make up these lush, unfenced reserves. 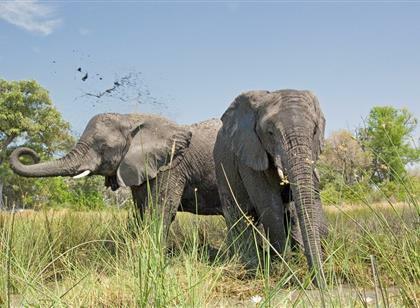 The big game in this area increases dramatically during the dry season when the area hosts large herds of impala, blue wildebeest, giraffe and buffalo as well as the world’s highest density of elephant. 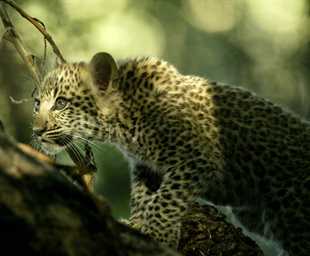 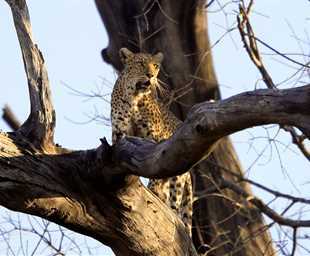 Several packs of wild dog are found in the area and lion, leopard and cheetah are frequently sighted. 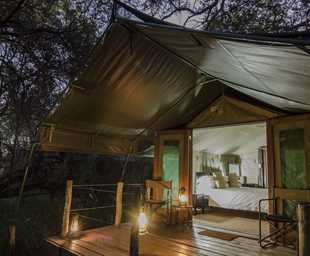 Night drives allow for the discovery of nocturnal creatures such as civets, genets, honey badgers and spring hares. 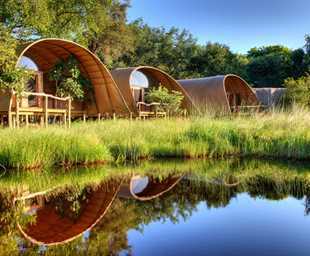 Botswana is a rarity in our over-populated, over-developed world. 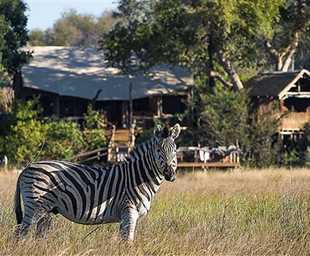 Land-locked, it is virtually the same size as Kenya, larger than France and more than twice the size of Great Britain. 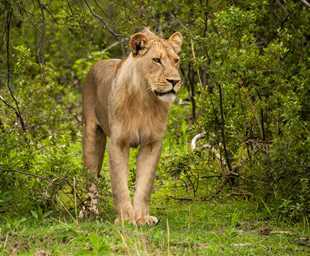 But with a population of just 1.85 million and a full 38% of its total land area devoted to national parks, reserves and wildlife management areas, travelling in many parts of the country has the feeling of an immense untamed wilderness. 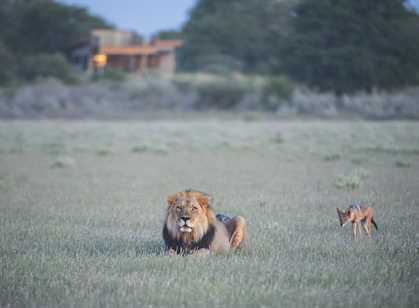 With so much space and so few people it is one of the last great refuges for some of Africa’s great wildlife concentrations in a completely untouched environment. 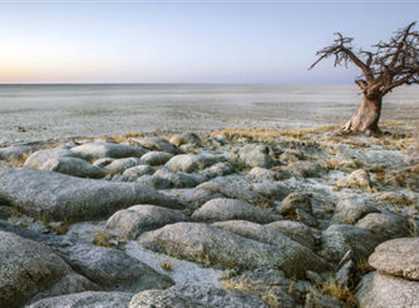 Botswana is home to the world’s largest inland Delta – the Okavango; the vastness of the world’s second largest game reserve – the Central Kalahari; the isolation and endless horizons of the Makgadikgadi – uninhabited pans the size of Portugal; and the prolific wildlife of the Chobe National Park. 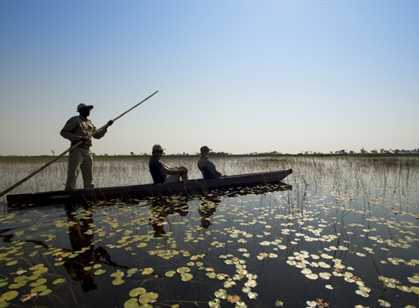 What makes Botswana unique is that the Government protected wildlife reserves of the north are surrounded by a series of massive, unfenced, private community “concessions”. 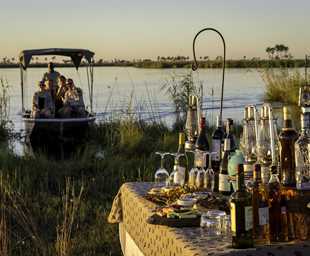 The low density tourism policy restricts the numbers of visitors to each of these exclusive areas, meaning there are concessions of 2,300sqkms with just 2 x 8 room camps, allowing just a handful of visitors an exclusive safari experience, without crowds. 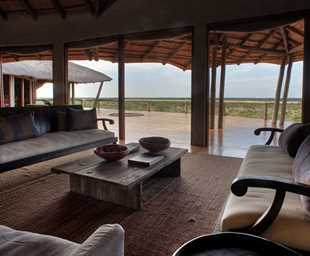 The diversity of the habitat and private areas affords the region a variety of game viewing opportunities, making this an even more exciting safari destination. 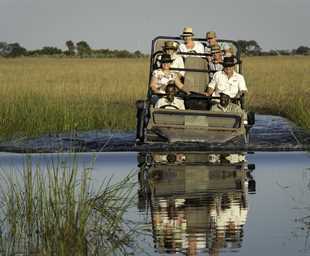 Activities include open 4x4 game viewing vehicles, boat cruises along the Chobe and Linyanti Rivers where, in the dry winter months, tens of thousands of elephant and huge herds of buffalo converge; gliding silently in a mokoro through the waterways of the Okavango, canoeing the channels and spillways of the Linyanti, walking on islands, horse and elephant back safaris, quad biking on pans and even mountain bike safaris; all creating the ultimate safari destination. 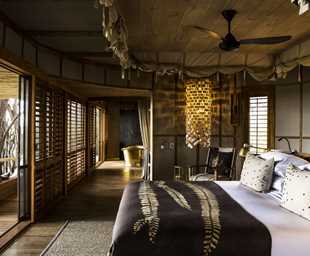 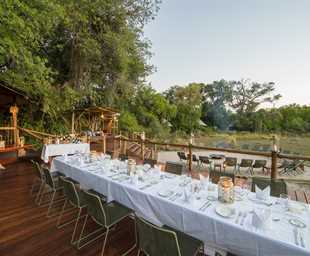 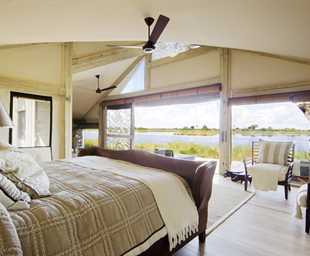 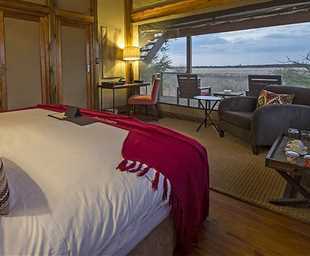 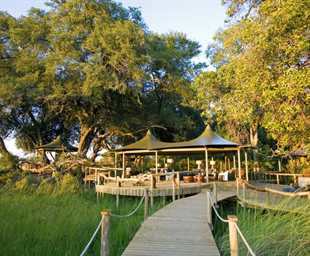 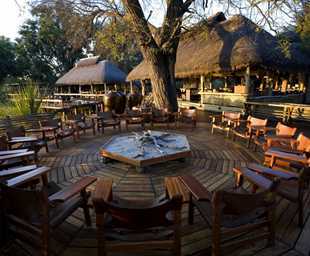 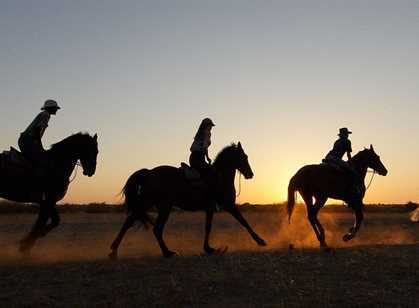 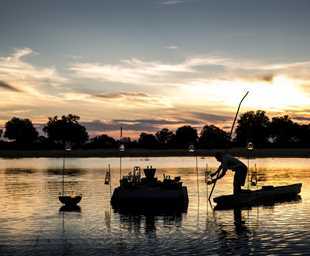 Botswana is a year round destination provided you know where to go and when. 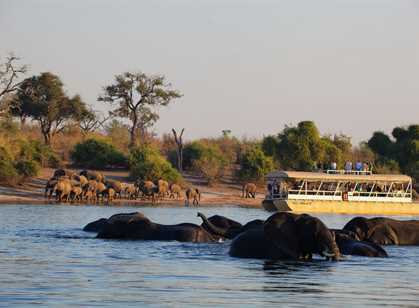 The dry winter months from May – Oct provide is when the Okavango Delta is in maximum flood and Chobe region home to 10's thousands of elephant. 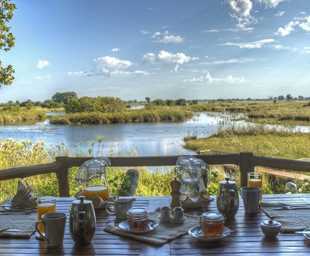 November to April excellent birding with summer migrants arriving and wildebeest and zebra migration.